CSHL Archives Repository | Royal College of Psychiatrists Annual General Meeting - Mind Odyssey Lecture - Post Human Genome Project: What Promises for Psychiatry? Royal College of Psychiatrists Annual General Meeting - Mind Odyssey Lecture - Post Human Genome Project: What Promises for Psychiatry? 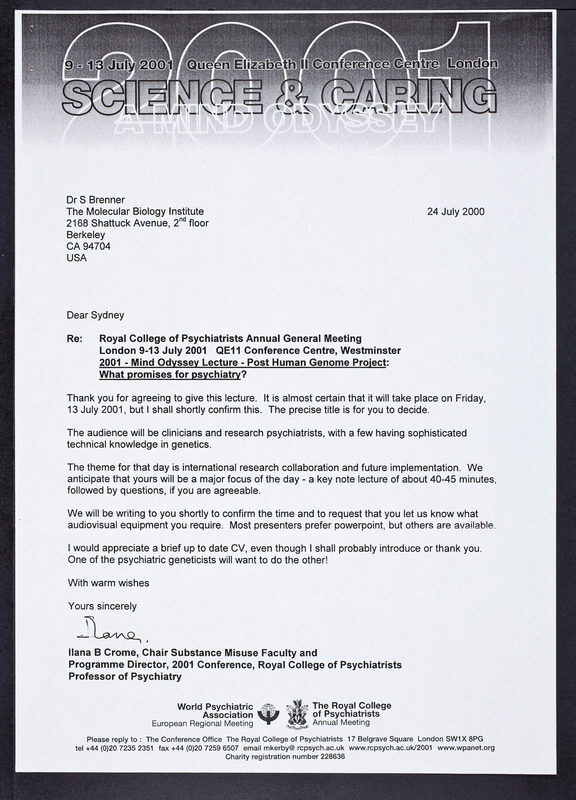 Brenner, Sydney, “Royal College of Psychiatrists Annual General Meeting - Mind Odyssey Lecture - Post Human Genome Project: What Promises for Psychiatry? 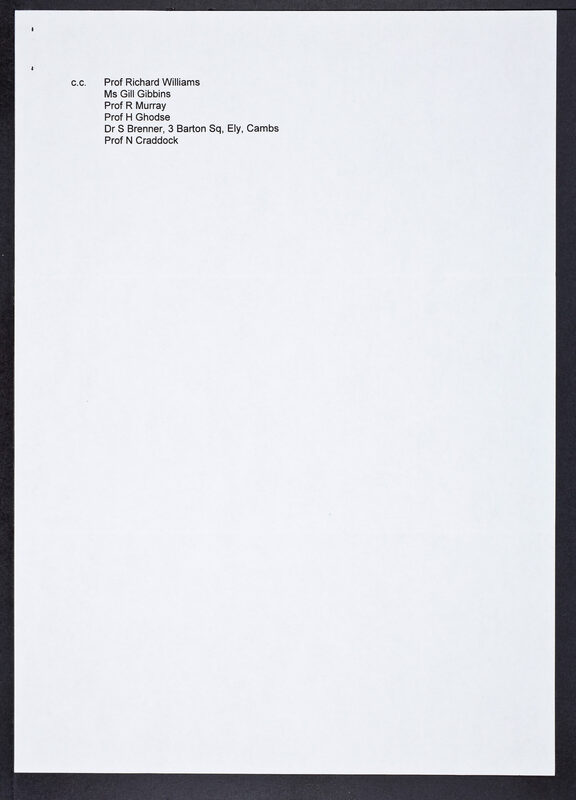 ,” CSHL Archives Repository, Reference SB/1/2/794, accessed April 25, 2019, http://libgallery.cshl.edu/items/show/70715.